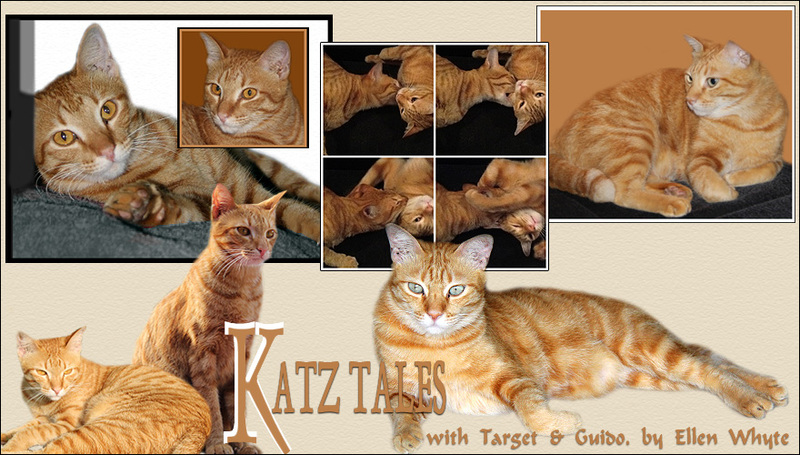 Katz And Other Tales: Price Hike! I went to the wet market in SS15 in Subang Jaya this morning to do my weekly shopping. And what a shock it was! Chicken wings, drumsticks etc now cost RM10.50 per kilo rather than last week's RM6. Beef costs RM20 per kilo instead of last week's RM17 per kilo. Onions cost RM2.40 per kilo instead of last week's RM2. Tomatoes cost RM8 per kilo instead of last week's RM4.50. Every single item in the market has been subjected to similar price hikes. The traders say the prices are up because civil servants have had a pay rise. Why this should mean everyone suddenly has to fork out double for ordinary foodstuffs is a mystery. And as I haven't had a pay increase in 3 years, does that mean I should pay prices from back then? The government says they will stop this exploitation but they said the same thing when prices escalated a few months ago after fuel price hikes - and nothing happened. I've told Scoop he can expect fewer roast chicken treats in the future. This price hike has struck too hard! Less chicken? No! I live to taste the chicken and duck that my humans eat. Oh dear. I hope there is no price hike for bones that my mom get for Winter from the market. Scoop has cornered the major share of the roast chicken I bought - and we're eating more salad!